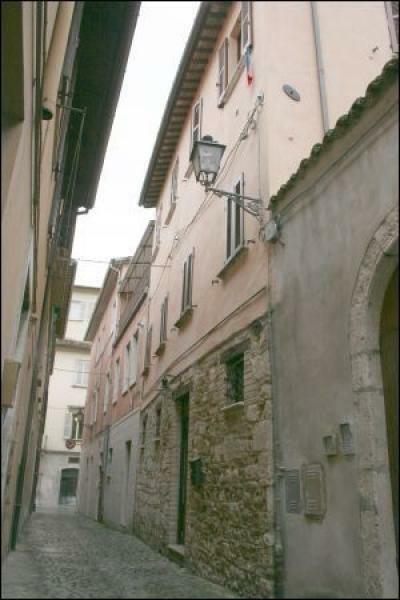 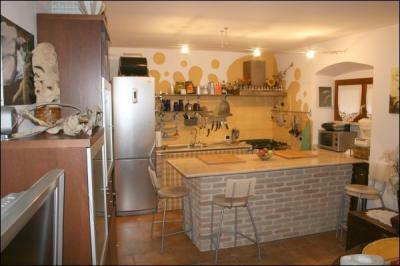 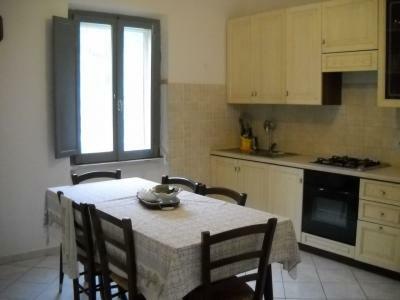 Located in the historic center of Ascoli Piceno, in Porta Romana, apartment of 75 m2 for sale. 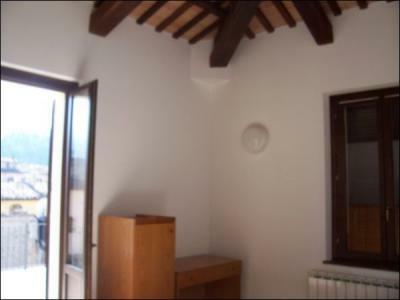 Ground floor of the edifice with only 3 living units. 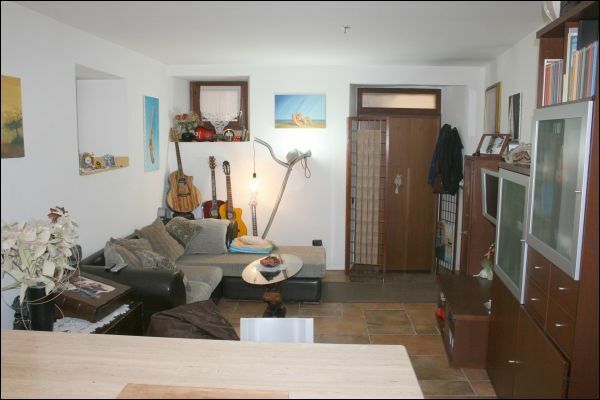 The apartment is composed of the entrance to the living room with kitchen area, master bedroom, bathroom and another bedroom. The apartment is completely renovated with precious finishings and has 2 independent entrances.